We believe that children learn best by doing. 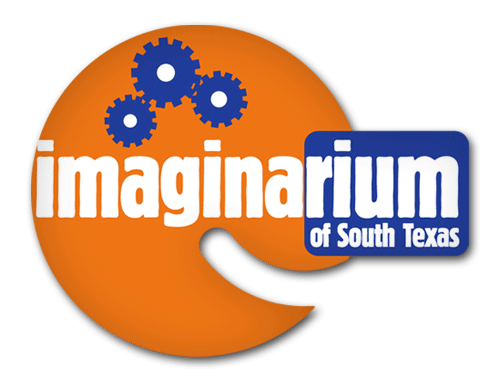 For more than 30 years, the Imaginarium of South Texas has been a destination and resource where families of all backgrounds come to learn, play and grow together. 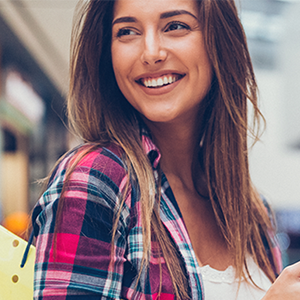 We are dedicated to making visible the way children think, imagine, design, invent, and create when given intelligent materials including the tools of arts and sciences.